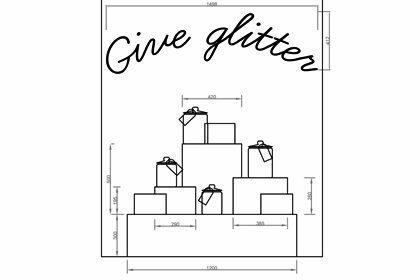 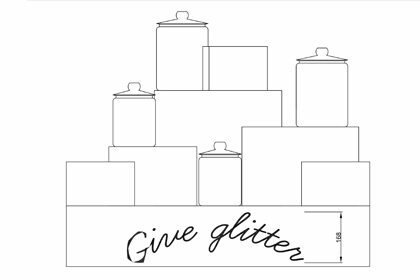 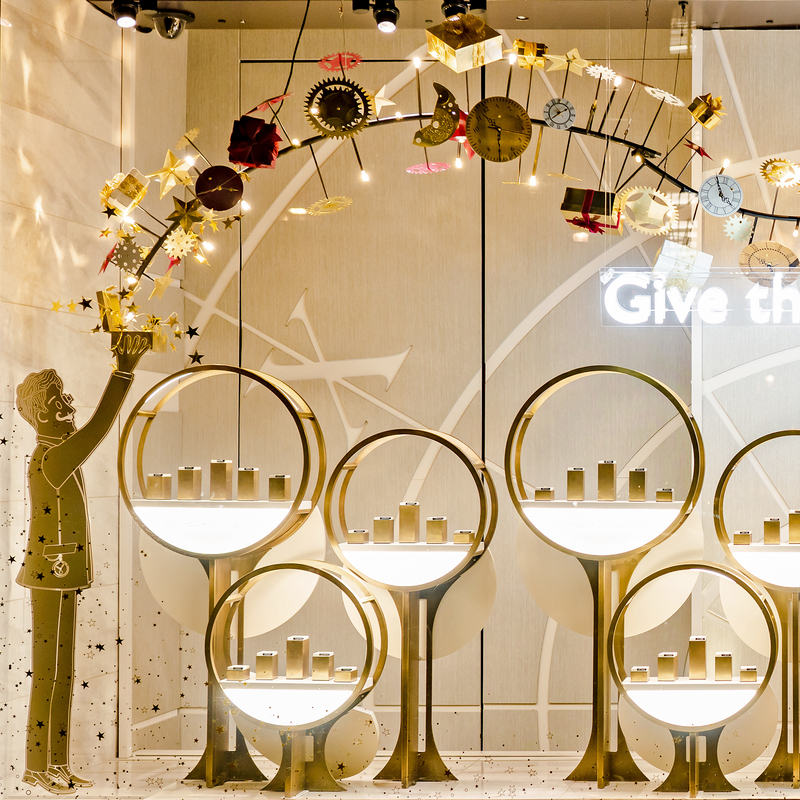 Prop Studios were invited by Anya Hindmarch to produce the brand’s ‘Give Glitter’ campaign. 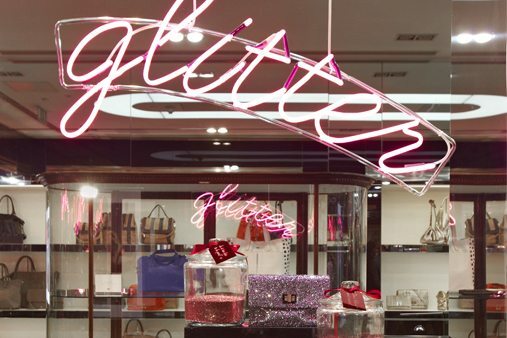 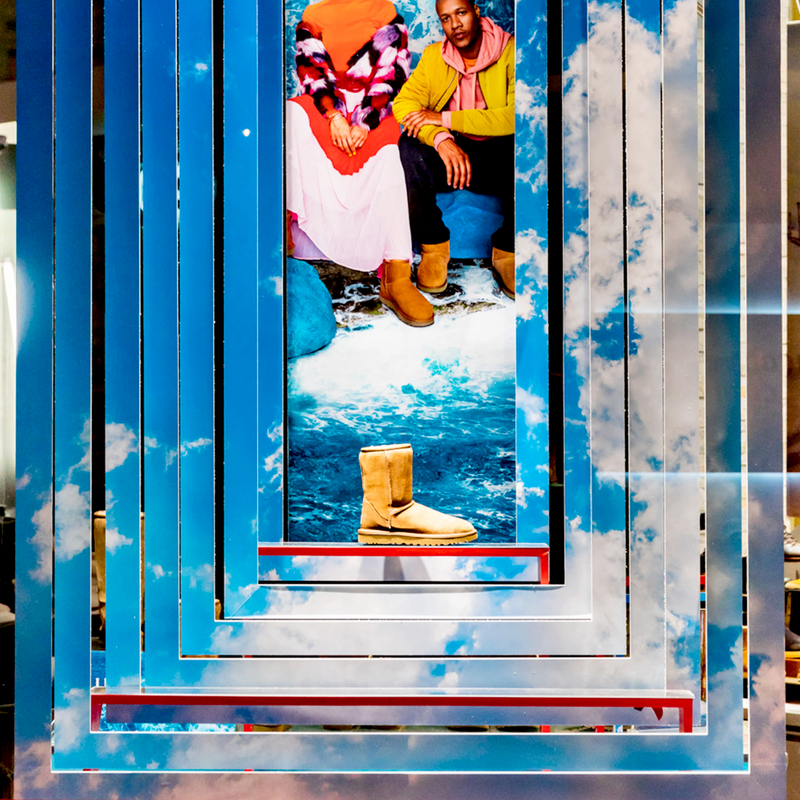 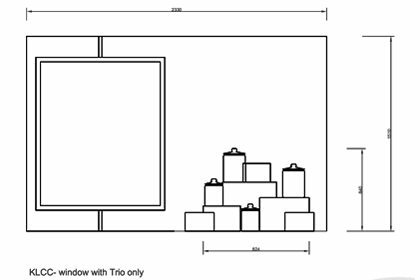 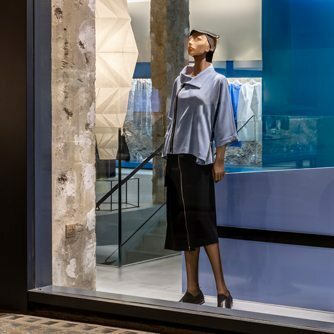 The window scheme was rolled out across all of Anya Hindmarch’s UK and international stores. 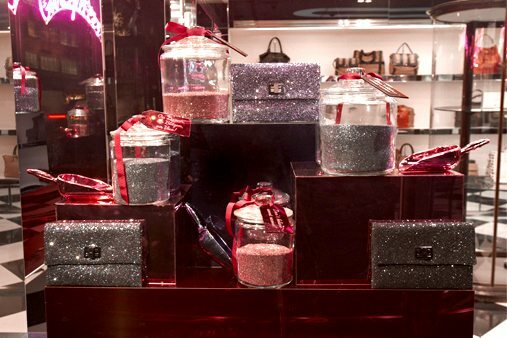 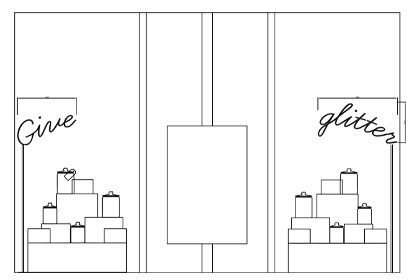 Oozing luxe, the scheme added a touch of glitz to each window to promote the new Anya Hindmarch collection of glitter clutches. 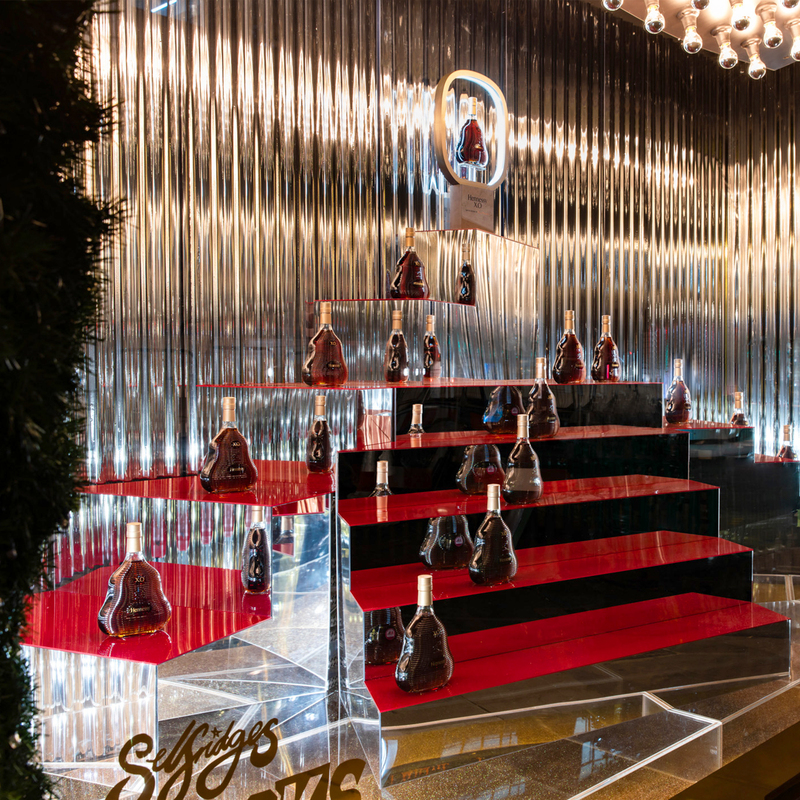 Prop Studios produced the schemes at our in-house production facility. 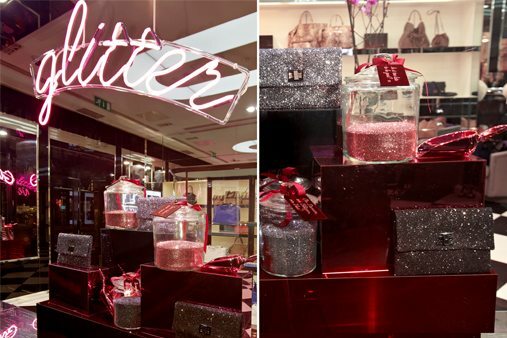 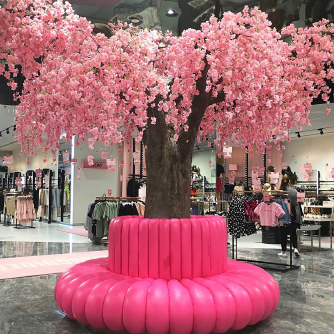 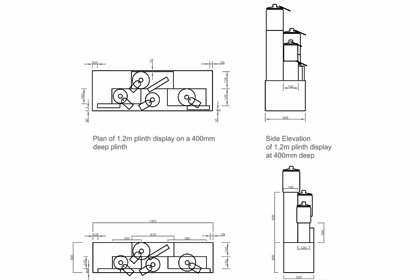 The large production run of pink, red and grey acrylic plinths displayed the brand’s latest range of glitter accessories. 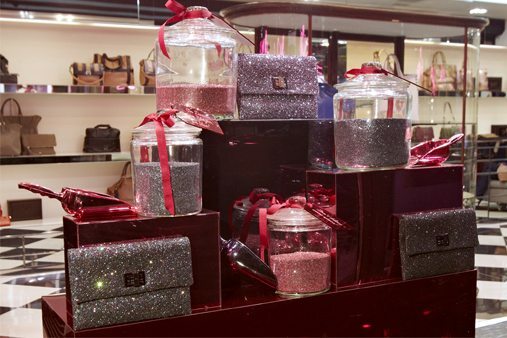 To complement the displayed products, the team created glass jars which contained gun metal grey and pink glitter. 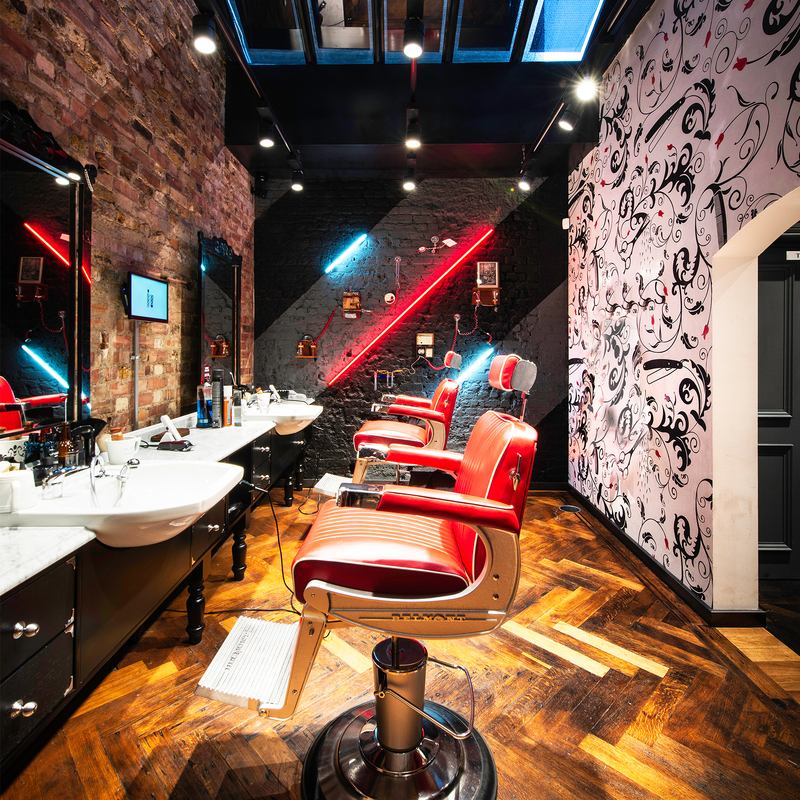 These were finished with laser-etched mirror acrylic tags and accompanied with metalised scoops in hot pink and grey.